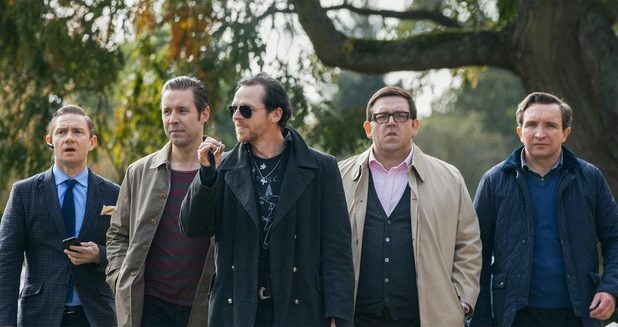 hmmm I really dug Shaun of the Dead but I have not seen Hot Fuzz. Hour review makes this one seem like a fun time. I might have to try to talk the guys into checking this one out and reviewing it. 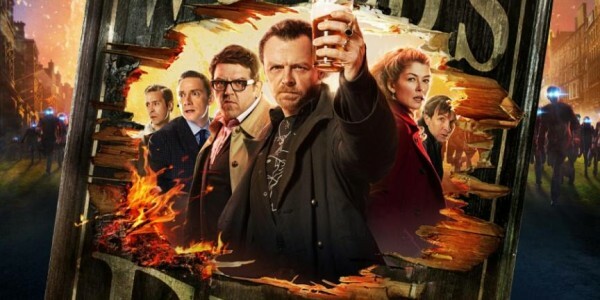 If you really liked Shaun of the Dead then I think you will enjoy The World’s End immediately! I’d recommend trying to watch Hot Fuzz too, I don’t think you’ll be disappointed.